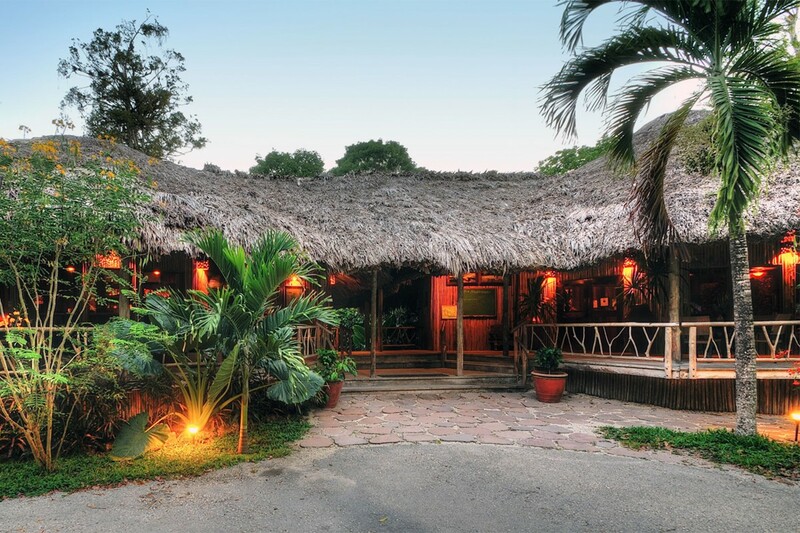 One of the first wildlife lodges in Belize, dating back to 1988 and cited by Gerald Durrell as the model on which all such lodges should be based. 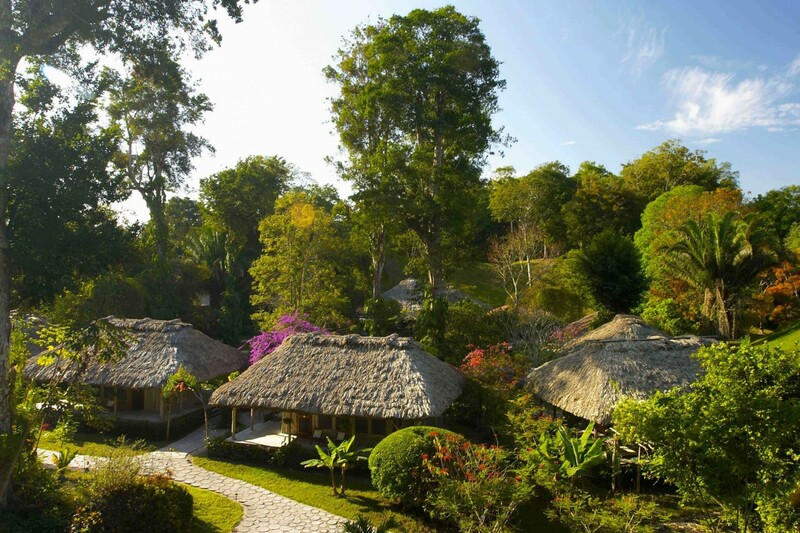 A truly special place, set in its own Maya plaza surrounded by 130,000 acres of private lowland rainforest reserve. Getting there is an adventure in itself: you fly to a remote airstrip by light aircraft, then transfer by vehicle along miles of jungle track – even crossing a real suspension bridge – before arriving at the magical lodge. lake for canoeing, riding stables. 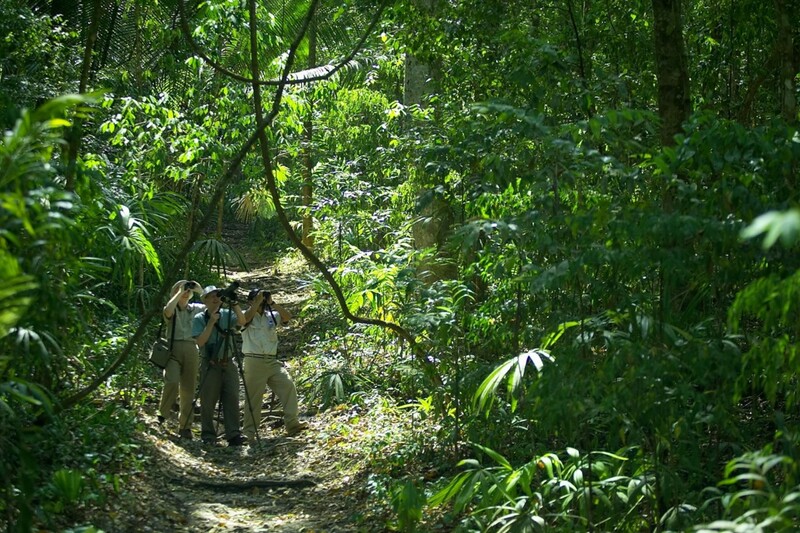 Chan Chich offers perhaps the best general wildlife viewing in Belize. More than 350 bird species including keel-billed toucan and various parrots, howler monkey, spider monkey, white tailed deer, kinkajou, ocelot and jaguarundi. Puma and jaguar are sometimes seen, especially at dawn or dusk or at night, mainly along the old logging trails: indeed, this is where these cats are most seen by visitors to Belize. Guided and independent nature walks, night wildlife walks, swimming, canoeing, archaeology walks, medicinal plant walks, bird watching, horse riding, night drives and some full day excursions off site, including to Lamanai. 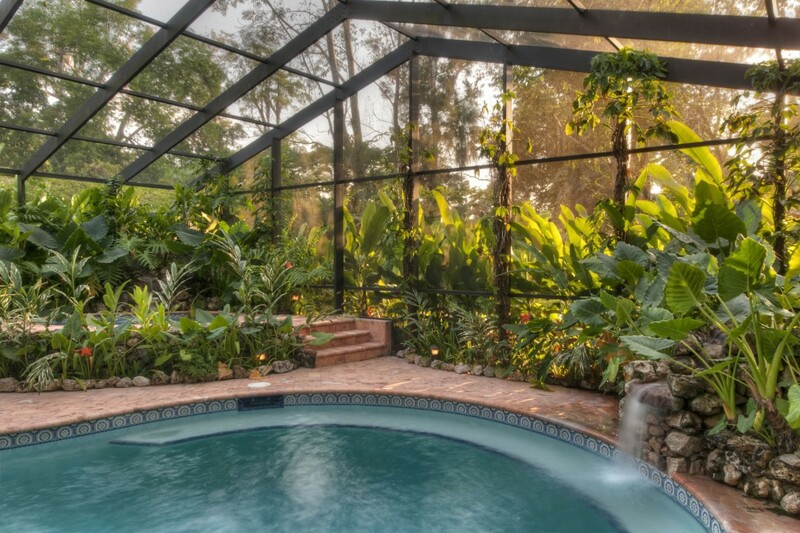 Book early to bag the two-bedroom villa if you are a family – it’s very popular. Otherwise, if your children are old enough, opt for two villas side by side, to give some privacy yet staying close by. 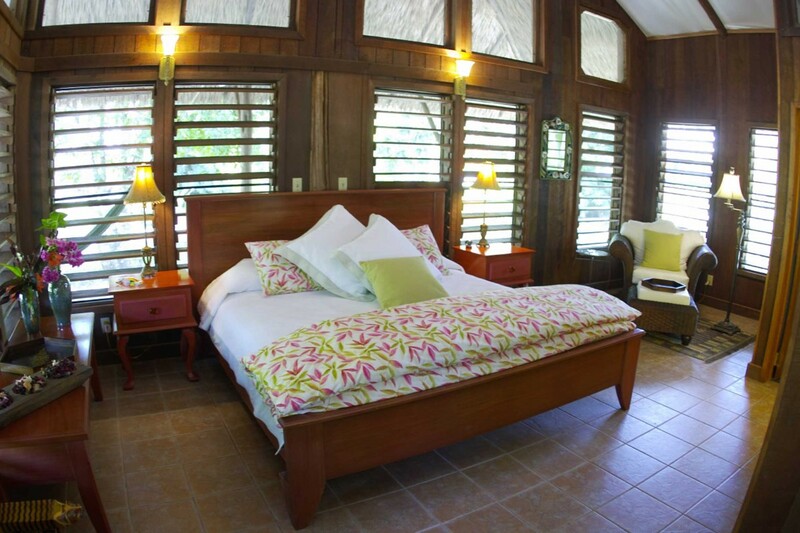 [Chan Chich] is a beautifully situated lodge in a unique setting. Excellent birding trails and all guides were very knowledgeable and informative. Relaxed atmosphere but still plenty to do, very tasty and well presented food. 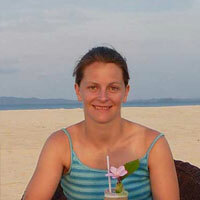 We loved the birds, the jungle, the peace and quite and the social atmosphere.